AquaZul on just over 3 arcres of land with 200 feet of gorgeous secluded beach, tropical swimming pool, botanical garden, clubhouse, tennis courts, fitness center and spa, pool and beachside cabanas are just a few of the amenities at AquaZul. This new building created by The Related Group is a gleaming contemporary structure and is one of the most advanced buildings in the Fort Lauderdale Condo market. 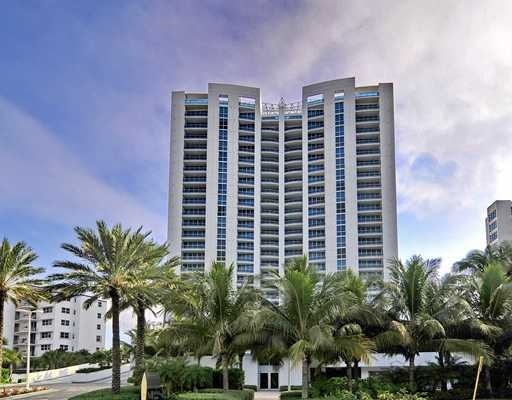 AquaFort Lauderdale CondominiumZul is considered a smart building, allowing residents to ask the valet to bring their car around via a touch screen monitor located in the kitchen of each unit and state of the art internet, wiring and entertainment services. Eric Miller and Asociates, are always available to help you buy or sell real estate in the area and will be happy to show you AquaZul. You can Contact us directly at (954) 383-8170.